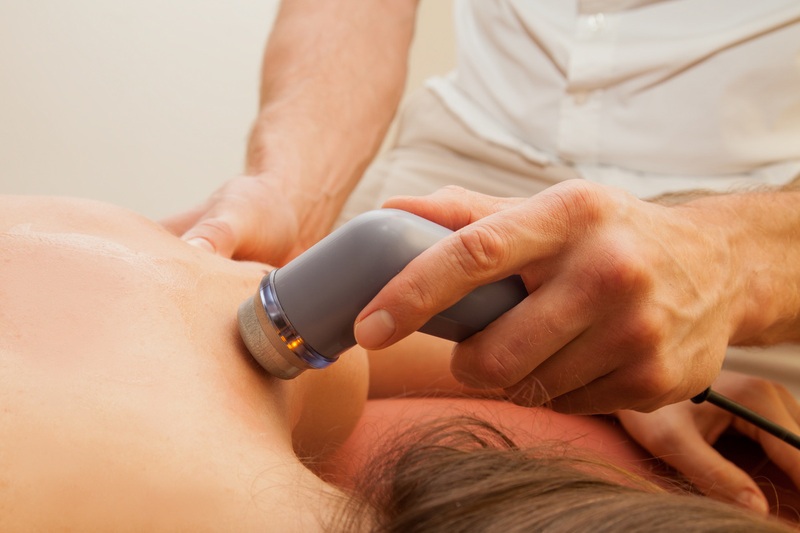 Spinal adjustment is a specific thrust that is applied to the vertebra of the spine to help correct the alignment, motion and biomechanical function. The load on the thrust is high in velocity, and low amplitude. Manipulation and motion of a joint in the body to help correct the alignment, motion and biomechanical function of that particular joint. 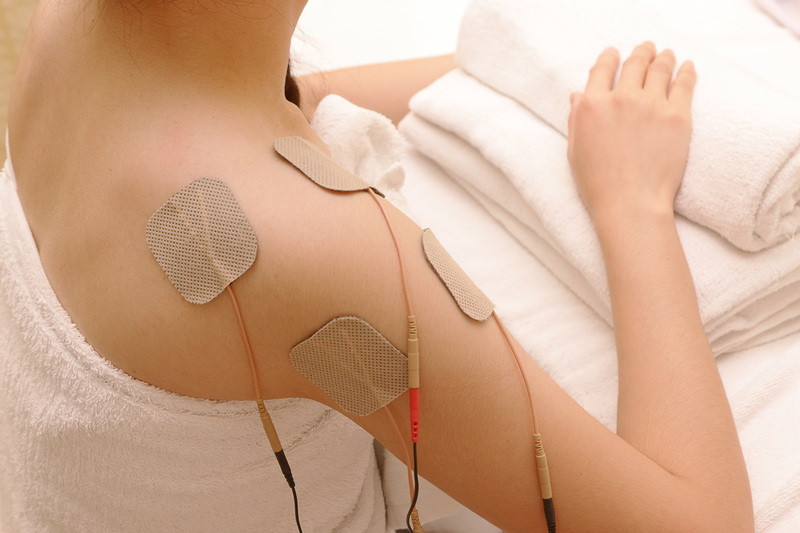 Transcutaneous electrical nerve stimulation (TENS) is a device that uses electric currents to stimulate the nerves and muscles. Gel pads are applied to a particular location, with the device able to modulate frequency and intensity to help reduce acute or chronic pain. Using a glass cup to produce a local suction on the skin to help increase blood flood to the area in order to promote healing. A nice relaxing therapy! Applying tape directly to the skin in order to maintain a stable position of the joint and muscle during physical activity. 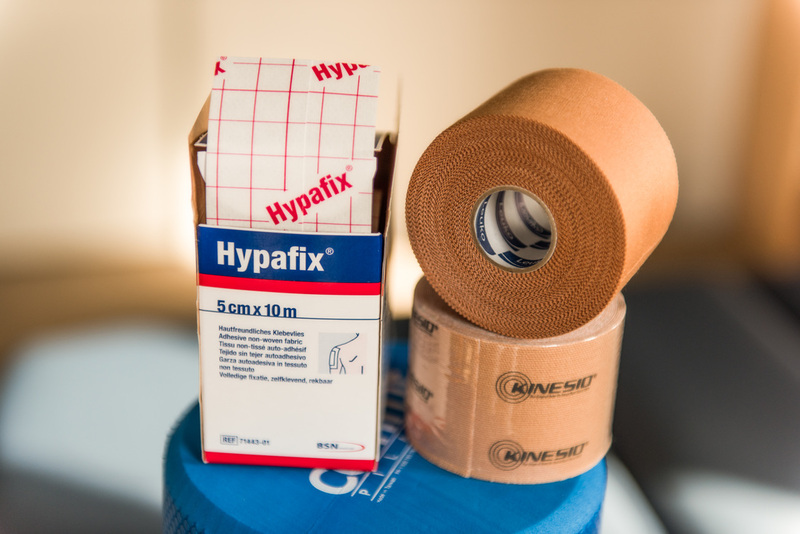 Taping is used to help with injury prevention and injury management, often useful before a sporting session. 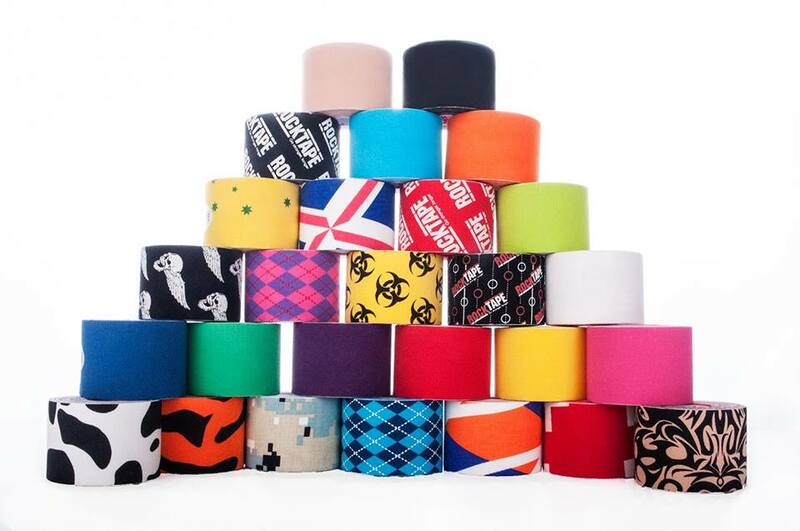 Tapes are often applied incorrectly, hence its true benefits are not realised. 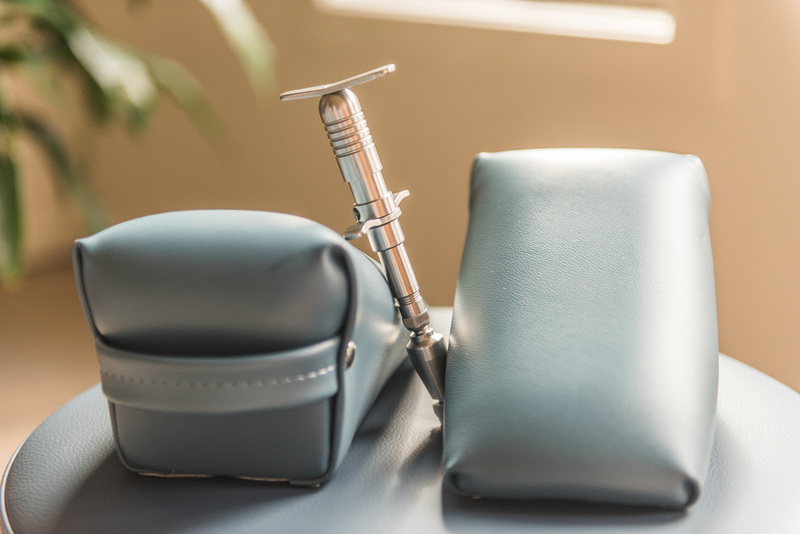 The Activator, Pelvic Blocks and Table Drop Piece are low force, alternative techniques for a more gentle approach to spinal adjustment. The Activator is a spring loaded instrument that sends a quick, low force impulse to a specific location. The Table Drop Piece is a section of the table that can be adjusted to various resistances. It is raised a short distance, so the adjustment is applied at the same time the table segment drop. This allows for a lighter adjustment to the spine without twisting. 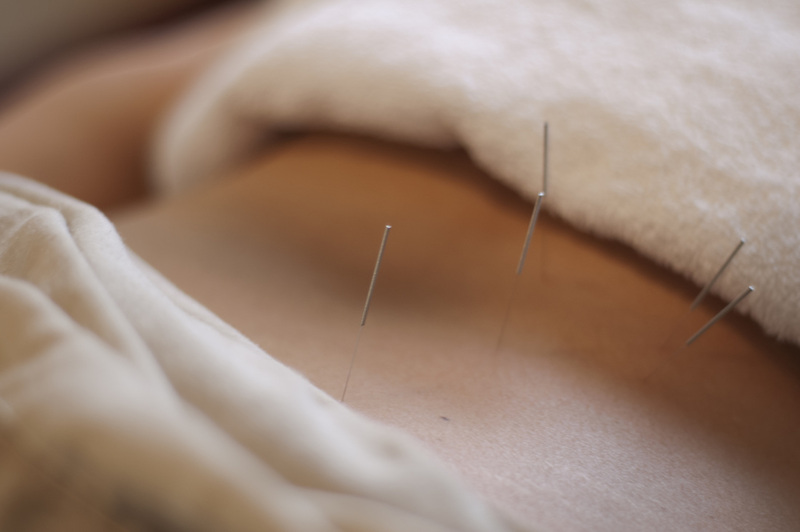 Dry Needling involves inserting acupuncture needles into trigger points and tender areas to help reduce pain and tension. Each needle is thinner than a strand of hair and single use only. We offer a one stop shop for many health care products. Some are available on-site, and can be provided to the patient in order to begin out of clinic care immediately. Items not stocked on site can be ordered for patients as required. And many more, at very competitive prices!